The paralegal industry has changed significantly since the 70’s when paralegals, also known as legal assistants, first emerged as a bona fide career option. Increasing client demands, economic need, and rapid growth have made paralegals a popular career choice in recent years. And based on salary projections, there has never been a better time to be a paralegal. Do you want a high entry-level salary that rapidly grows? Do you want a job that will be needed for years to come? Are you interested in the country’s legal system? Then, a paralegal might just be the job for you. 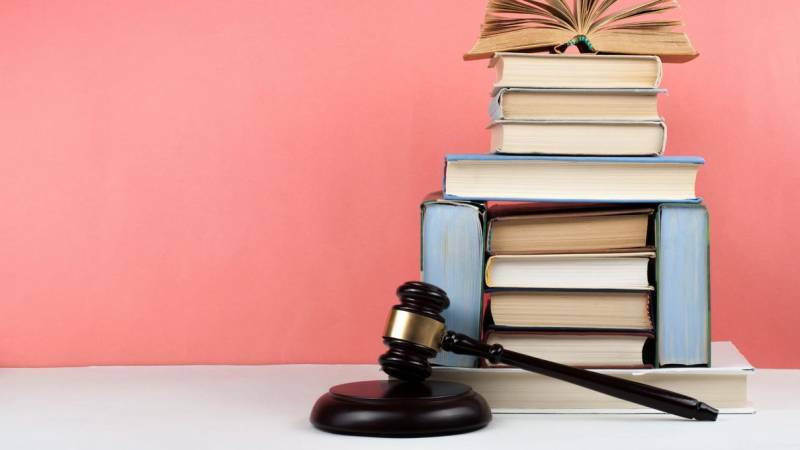 Becoming a paralegal is a shortcut into this interesting, riveting world and the need for paralegals is booming making this a career you want to get in on now. Here’s why people are choosing to go into this field. Not many degrees or certificate programs can be completed this quickly. Training for Paralegals is a necessity, as it is a rigorous and intellectually challenging job in the field of law. However, many institutions have perfected programs that you can finish in no time. Because the programs are designed just for prospective students looking to kickstart their career ASAP, they are also cost-efficient! Paralegal compensation is risen steadily over the past decade and this isn’t slowing down in 2018. As the demand for Paralegals increases and as this role expands to take on more traditional tasks of lawyers, salaries continue to rise as well. The average base salary of entry-level paralegals falls between $45,000 and $73,000 per year! But paralegals are known to make even more money through bonuses and overtime hours, bumping this up drastically. The paralegal field is one of the fastest-growing professions currently. The U.S. Department of Labor predicts the paralegal field to grow 28% over the next year. Why? Because legal clients are demanding lower costs. While attorneys are compensated 3x what paralegals are typically compensated, more and more duties are getting passed along to legal assistants. Paralegals also have one of the lowest unemployment rates of any career (2.8%) and because people always need lawyers, this career is recession-proof. Unlike lawyers who must complete years of undergraduate and graduate school in addition to months of studying for and passing examinations, paralegals just need a few months of training. This training can be done in-person or online and programs cost 80% less than traditional education. Plus, prestige is rising. Paralegals are no longer just assistants to attorneys. They are taking on challenging and critical work day in and day out, making it a much more respectable field than it had been in the past. You have a few different options when it comes to starting a paralegal career of your own. First, you’ll need to finish a brief education – and there are multiple paths you can choose. You can opt to complete a two-year associate degree, or you can do a postgraduate certification program after earning your bachelor’s degree, adding it to the knowledge base you already have. After achieving your qualification, there’ll still be a bit of a learning curve once you start working. The practical part of this career is it varies greatly depending on what kind of law you work with. You can begin working in law firms that specialize in different areas of law, like family law or alongside accident attorneys, to find the area that interests you the most as a paralegal. And your career can keep growing from there. Wherever you work, you can know you’re playing a crucial role in the legal system. You’ll be the one whose attention to detail can save both the practice and the client thousands of dollars. If you have the courage to do your job well and be confident in your role, you will be able to command a competitive salary to make it worth your while. So, if you’re looking to start making money in a booming and intellectual field of work, you must start researching the potentials of a paralegal position today! Find out which online certifications are cheapest and see what the average entry-level salary is in your area. If you’re interested in becoming a paralegal, start a search today.